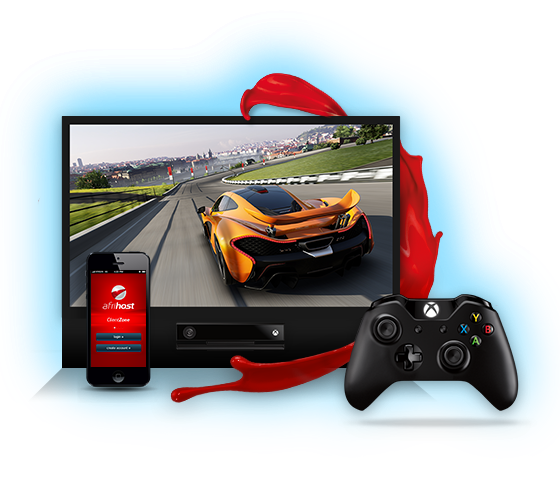 We are always in a giving mood at Afrihost and putting a smile on our clients faces is always worth going the extra mile. 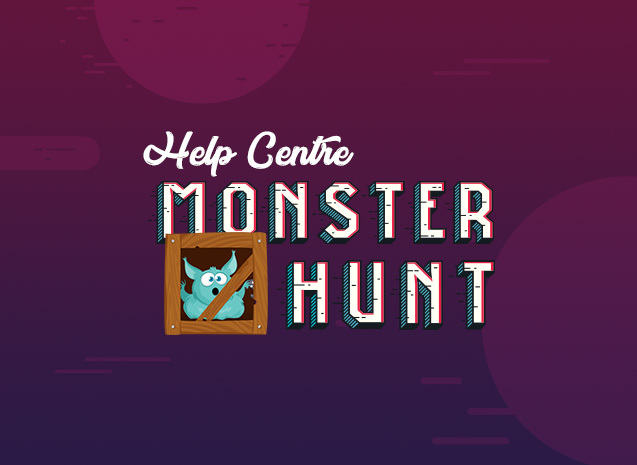 We'll find ways to surprise and delight you with competitions, giveaways and freebies. 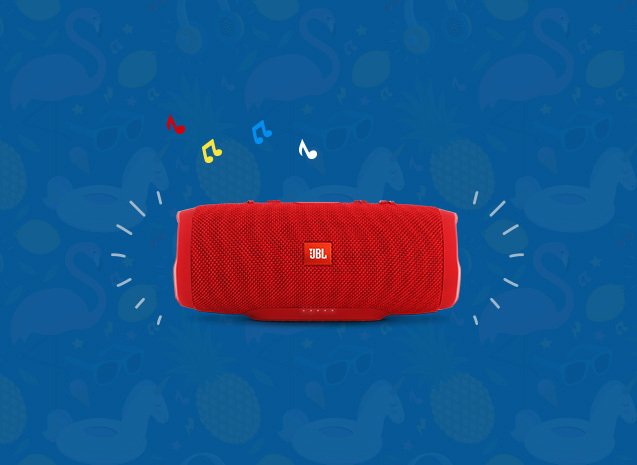 Vote for your favourite summer playlist and win a music voucher or JBL Bluetooth speaker. 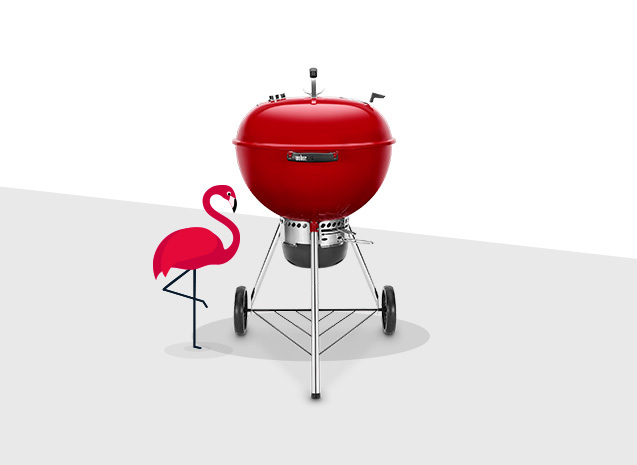 Sign up for any paid month-to-month product before 31 December 2018 and win a Weber braai set. 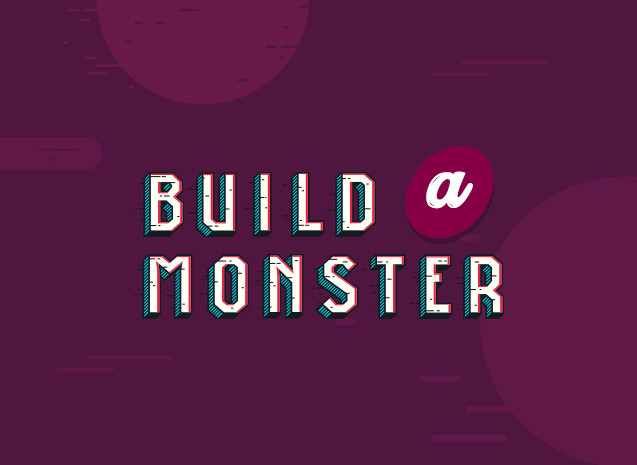 Build your own Data Monster and you could win a R1000 Takealot Voucher! 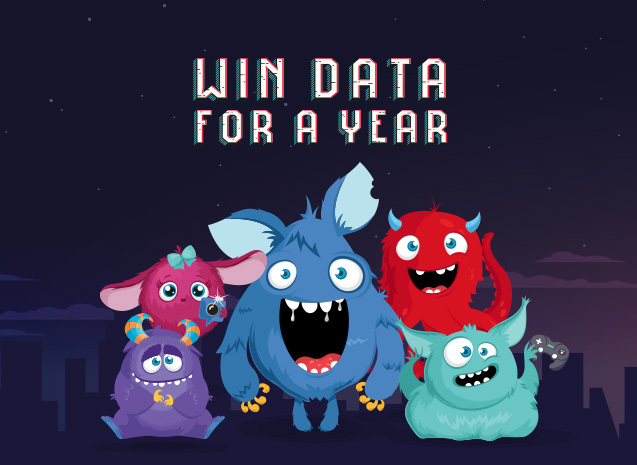 Sign up for an Afrihost Mobile Data, Fixed Wireless, DSL or Fibre Package in September and win R20 000 credit. 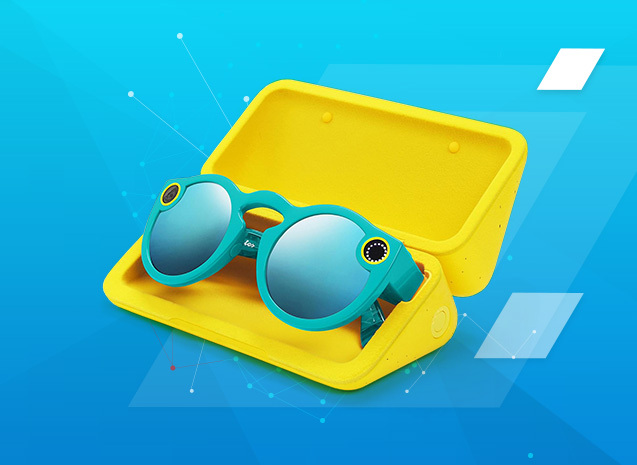 Sign up for an Afrihost Mobile Month-to-Month Cellular Package and win Snapchat Spectacles every month until end January 2018!